DEAR LUPIN By Roger Mortimer and Charlie Mortimer. By Roger Mortimer and Charlie Mortimer. Adapted by Michael Simkins. 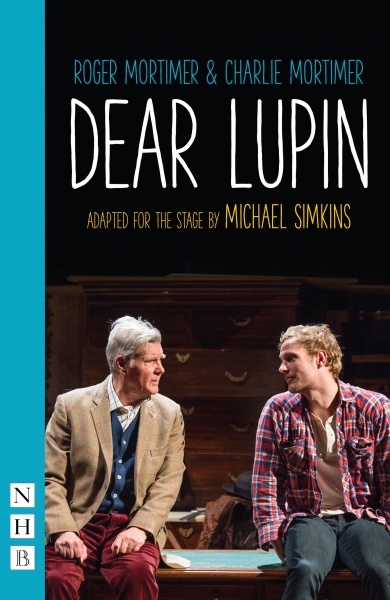 Nostalgic, witty and filled with characters and situations that people of all ages will recognise, Dear Lupin is the entire correspondence of a father to his only son, spanning nearly 25 years. Roger Mortimer's sometimes hilarious, sometimes touching and always generous letters to his son are packed with anecdotes and sharp observations, with a unique analogy for each and every scrape that Charlie Mortimer got himself into. Tickets on general sale from 16th March.